An MBA in Finance from IIM Lucknow and a B. Tech graduate in Electronics and Communications from NIT Bhopal. 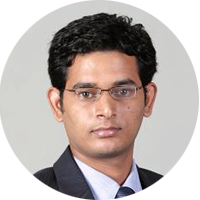 Brijesh has worked in equity research division at Deutsche Bank where he was involved in building valuation models and financial analysis of FMCG companies. He takes active interest in capital markets and specifically likes to get involved in valuation assignments. 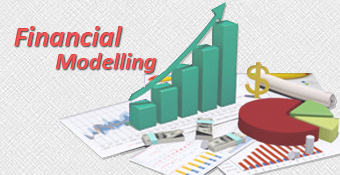 He has huge interest in Financial Modeling and Analysis and has created financial models for over 10 companies. He is also currently working on a book to be published shortly on Financial Modeling and Analysis.